These last two weeks of 2017 have been a blur. I normally do not travel during the month of December. This month is reserved for Crystal and the kids. But this year I made an exception. I spent three days in the Caribbean with a mission team working along side disaster relief efforts helping families who were displaced by the hurricanes to get back into their homes. I’ll be sending out a full ministry news update of my trip in the next couple weeks with some pictures to show you what we did. In San Juan, Puerto Rico alone, in one day, we spilt into three teams, put three roofs back on three houses, cleaned up flood damage and hurricane debris and got three families back into their homes. It was an amazing experience for everyone involved. At the end of the day there were tears shed and hearts were full. You could not help but feel that this is what living is about—pulling together as a community, and helping one another. After getting back home I unplugged and reconnected with Crystal and the kids for some last minute holiday celebration. 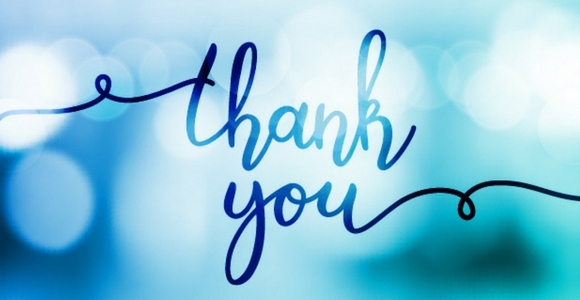 What I am most deeply conscious of at this moment, though, is that we here at Renewed Heart Ministries could not accomplish any of what we do without you, our supporters. Your financial partnership with us enables us to exist. 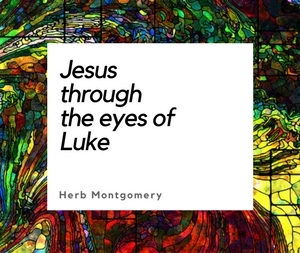 In Luke’s gospel Jesus’ ministry is summed up by the words found in Isaiah, “The Spirit of the Lord is on me, because he has anointed me to proclaim good news to the poor. He has sent me to proclaim freedom for those in prison and recovery of sight for the blind, to set the oppressed free, to proclaim the year of the Lord’s favor.” (Luke 4:18-19) Through your partnership with us, together we are continuing the work of this passage, living out the spirit of its theme. From month to month, you’ve witnessed in the stories we’ve shared in our newsletters and email ministry news updates the significant difference you have made in the lives and hearts of the precious humans we were able to connect with in 2017. In 2018 we have plans to do even more to impact the lives of those we encounter in concrete ways. As 2017 comes to a close I want to say thank you, thank you, thank you. I wish there were a million ways to say thank you. I’d say them all. This next year is looking quite exciting. We have lots of venues in the planning stage. I’ll be in Australia in March, and there are lots of other places I’ll be throughout the rest of the year, too. Keep an eye on the calendar to see when we will be in your area. We also have some new ways in the works for you to engage in RHM’s work and community. I’m looking forward as well to the opportunity to partner with other ministries for a few of our key upcoming events. We’ll keep you posted on all of these as they unfold. With 2017 ending, if you have been blessed this last year through our resources, please consider taking a moment and making a year-end contribution to support our work. It takes hundreds of hours each month from the entire team here at RHM to develop our podcasts, articles, and presentations. If you find blessing, encouragement, and renewal here, partner with us in making sure our work can continue and grow in this coming new year. You can do so by either of two ways, online or by mail. All of us here at Renewed Heart Ministries wish you a happy, joyous, and peaceful new year as we continue following the example of Jesus in engaging the work of healing our world, making it a safer, more just, and more compassionate home for us all.